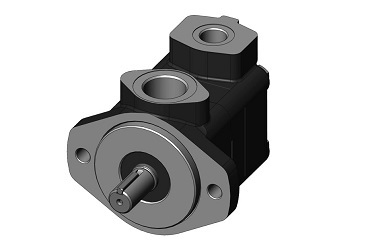 Our B1-B2 series offers displacements from 3.29 cc/rev up to 42.44 cc/rev, working pressure up to 175 bar and speed range up to 4800 rpm; a wide choice of shafts flanges and ports are available complying with SAE standards. The pump is available in eight different displacements, from 3.29 cc to 22.8 cc. The pump is available in seven different displacements, from 19.5 cc to 42.4 cc.